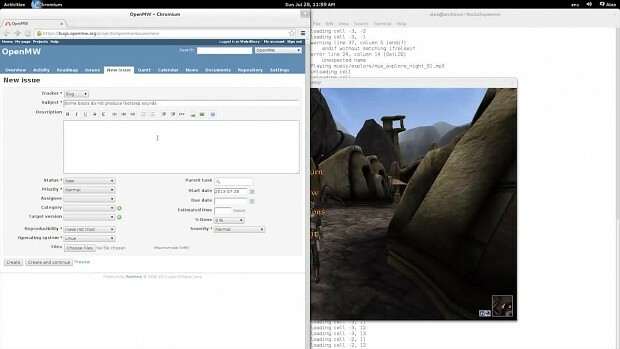 The Open source engine reimplementation of the game Morrowind. i found something suspicious IT DOSNT HAVE CO-OP!! !